We are so glad you chose to visit Life Church. Please fill out the form below so we can make your first experience unforgettable! Which Sunday do you plan to visit?  Would you like us to contact you before you visit Life Church? How else can we assist in helping to plan your visit? Would you like to have one of our Connection team member show you around on Sunday? If you have children and would like to Pre-Register them to make Sunday morning even easier click the link below!